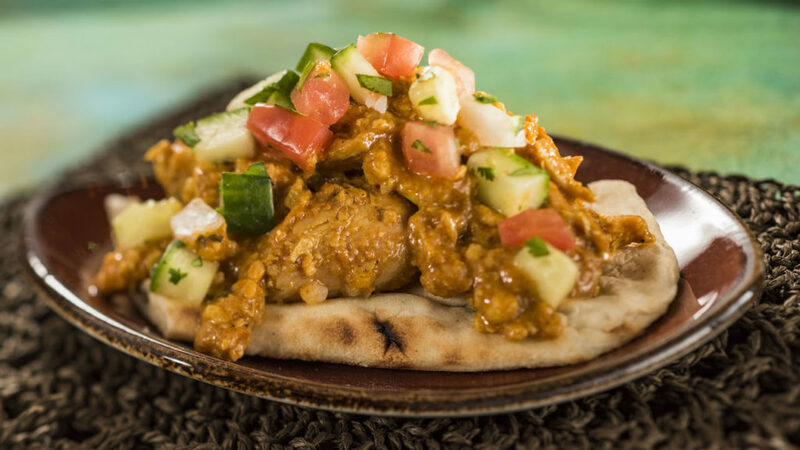 Disney has released the menus for the upcoming 2017 Epcot International Food & Wine Festival and they don’t disappoint. You can start enjoying the festival on Aug 31 and it will run until November 13. This will be the longest International Food & Wine Festival to allow guests (and Disney profits) to maximize one of the most successful events in Disney park history. We already have a few favorites and excited to try the five new marketplaces. 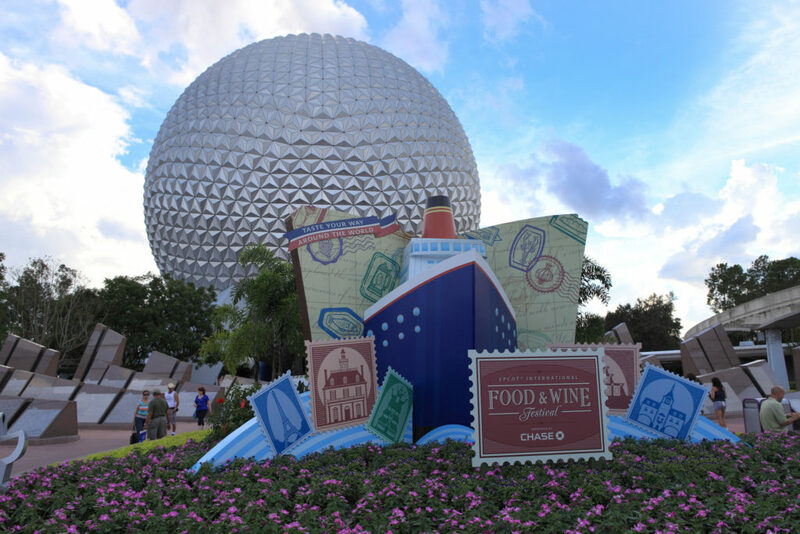 The Epcot International Food & Wine Festival starts on August 31 and runs all the way through through November 13 2017. There are three performances at 5:30pm, 6:45pm, and 8:00pm daily. All Eat to the Beat performances are included with Epcot admission. Reservations for these performances should be out later this summer.